The model's effervescent personality- coupled with her whimsical attire- shines in this photo. Crystal is smitten over the terra cotta floors in this Florence design school; I am smitten over the fresco walls & ceiling! This post is right up my alley- perfect pairing here. With all the talk of NYFW, Mardi Gras slipped my mind! 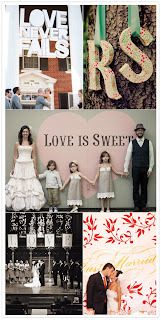 Jodi gives a great wrap up with links to everything MG.
Beautiful, ethereal, pastel photos here. Whimsical ways to incorporate type into decor. 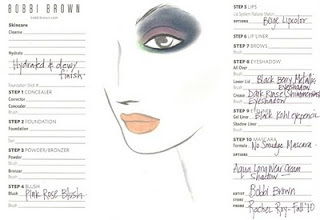 Highlights of Bobbi Brown make up for NYFW designers. Here is Rachel Roy- love the intense smokey eye! 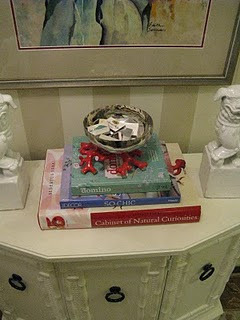 I love this post that highlights her collection of matchbooks and how she uses them in her home decor. I'll have to check out the links to your other faves. sigh...just imagine going to the Art school there! Glorious!! Loved the Matters of Style post. So fun! Happy Weekend! 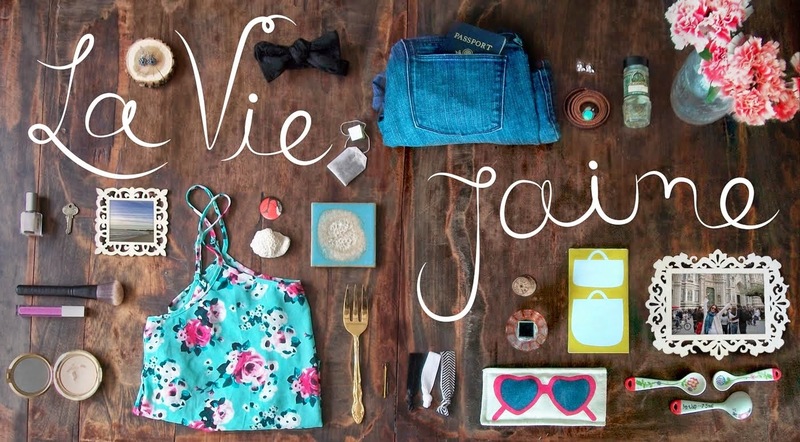 Gorgeous everything, Jaime! Loved every single image! Hope you have a fantastic weekend! Love the choice of pic's, have a fab weekend. 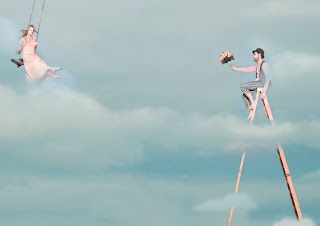 What fantastic photos!! 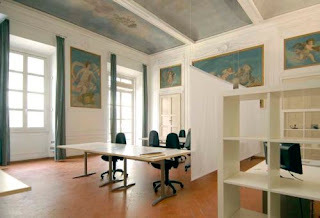 That Florentine design school looks AMAZING! I love the dress is the first pic. Beautiful! That Rachel Roy look is killer! I'm drooling over that first design! oh wow, the dress in the first picture is lovely! Really nice! 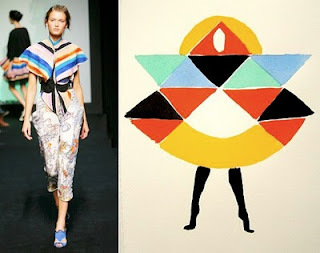 I'll definitely check out the synergy of fashion & art. Love the way the first model mixed the patterns. I love stripes with floral.I am going to do it myself. Thanks! Oh these are great! I love that first photo. So carefree! Love these! 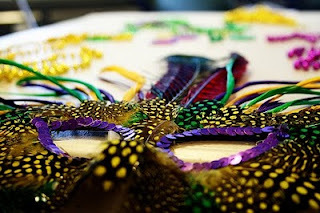 especially the mardi gras mask, I wish I could wear one every day.